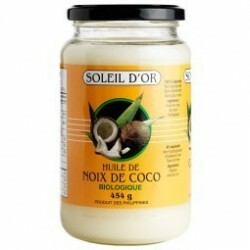 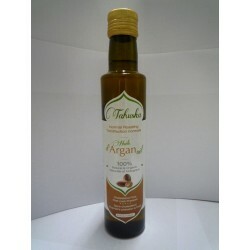 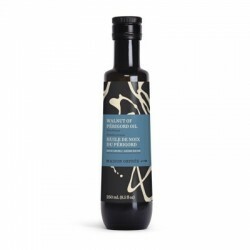 Vegetable Oils There are 9 products. 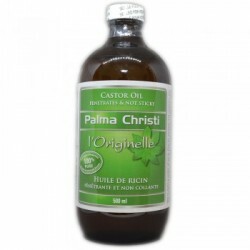 castor oil ( Palma Christi ) 250 ml. 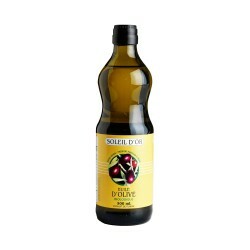 Compagnie BioVertu 100 % Pure, Natural and Organic Cold Pressed. 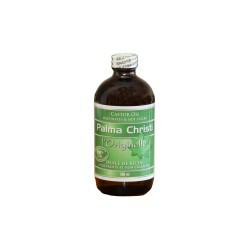 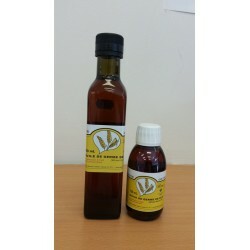 castor oil ( palma christi ) 500 ml.